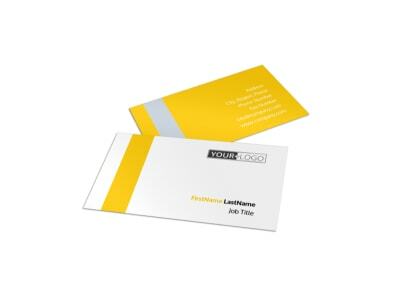 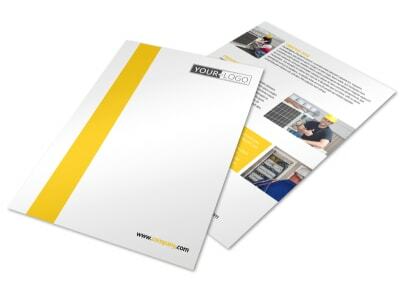 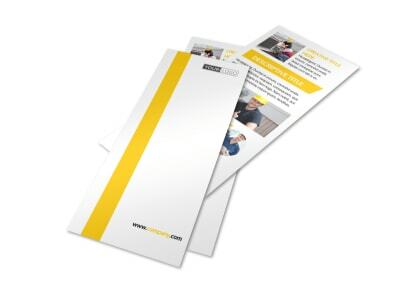 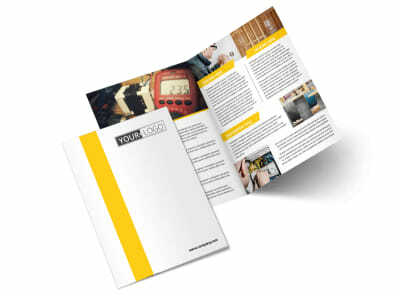 Customize our Electrician Flyer Template and more! 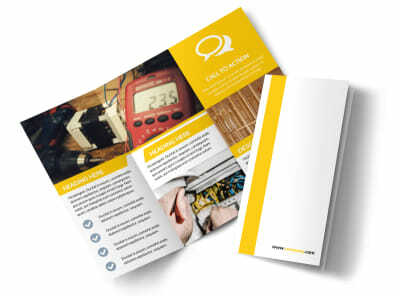 Spark new success into your marketing plan with electrician flyers designed yourself using our templates and editor. 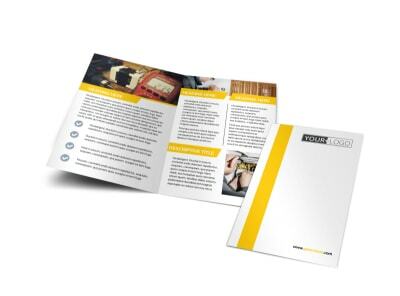 Select a template, add details about your expertise and services using custom text, then accentuate your design with photos or graphics. 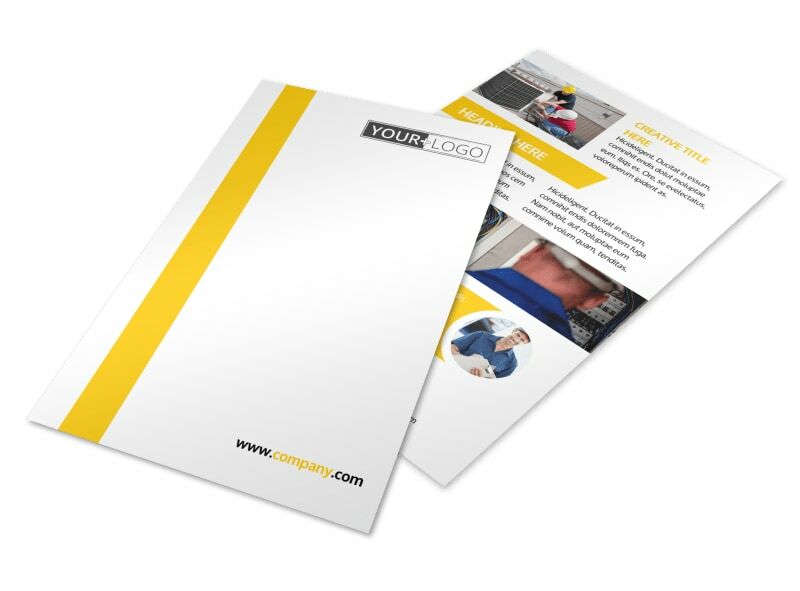 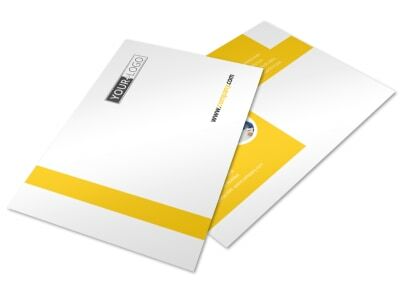 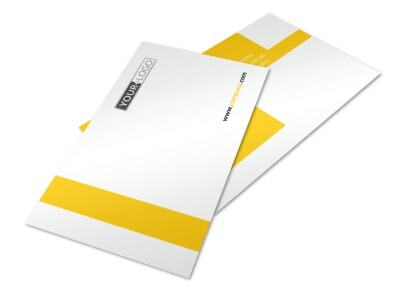 We can print your flyers for you, or you can opt for instant printing to get your finished design in hand faster.